Carry car seats celebrex 20 mg close to your body.. It is our goal to facilitate a seamless shopping experience. Rustic + Modern, Inc. has established policies and procedures which are included below and in the attached Product Care / Warranty document. For the first few weeks after your furniture arrives, treat it with extra care as it acclimates to the conditions in your home or office and the finish continues to cure. We always recommend cleaning your Rustic + Modern furniture with mild soap and a soft cloth. Microfiber cloths work well. Orange Glo Wood Furniture 2-in-1 Cleaner & Polish and Howard Feed-N-Wax Wood Polish and Conditioner are wonderful products that should be used, as needed, to polish and help protect solid wood surfaces. DO NOT use harsh chemicals such as bleach, as they will damage the finish over time. Do not place hot items directly on your furniture. The use of hot pads is highly recommended, as are coasters and breathable placemats. Do not expose your wood furniture to excessive temperatures; extreme changes in humidity can cause warping. When moving or adjusting your furniture, please be sure to pick it up or use furniture sliders under each leg, rather than push it. 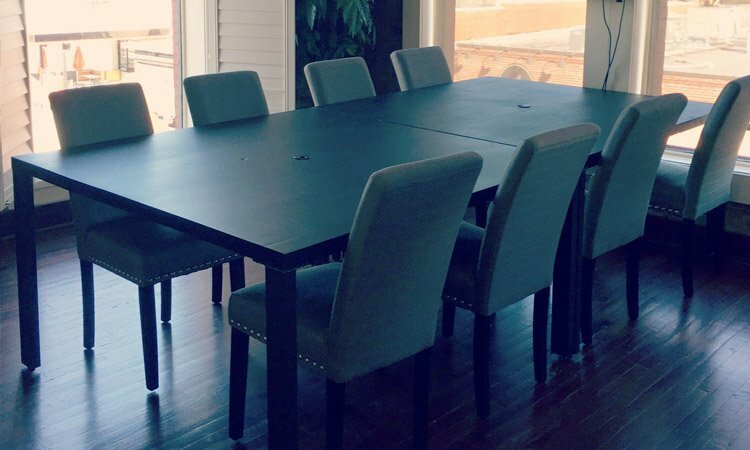 At Rustic + Modern, Inc., we take great pride in the quality and craftsmanship of our furniture. Attention to detail in design, materials and construction is always our top priority. Every item we build is manufactured to withstand as much variation in temperature and humidity as possible, and is carefully inspected before leaving our workshop. But in very rare instances, structural defects can occur. 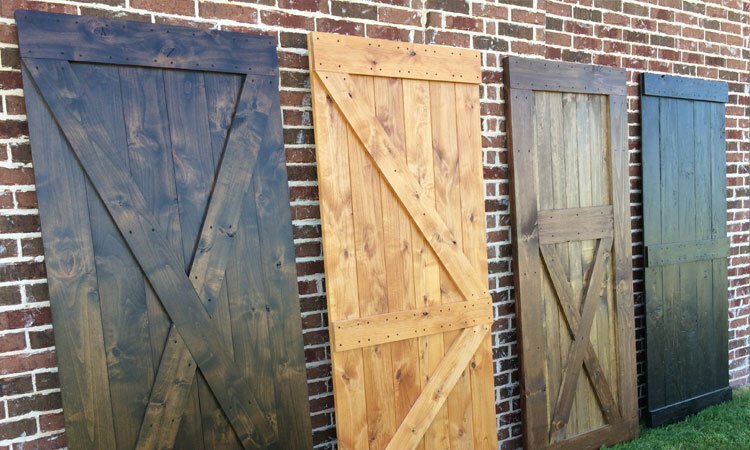 Rustic + Modern, Inc. warrants to you that our products are free of defects in material and workmanship if properly stored, handled, and maintained under normal conditions. “Defects” are defined as imperfections in material or workmanship that will impair the use of the product. 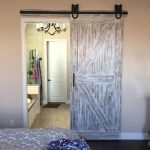 Defects caused by improper product handling, maintenance and use, including barn door installations performed by the customer. Defects occurring to the product after purchase due to product modification, intentional damage, accident, misuse, abuse or negligence. 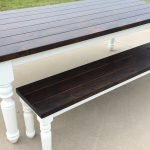 Furniture that was not stained and finished by Rustic + Modern, Inc. 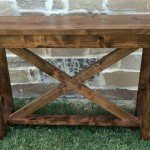 If you find a defect in material or workmanship in any product within the first 90 days of receipt, immediately report it to Rustic + Modern, Inc. by visiting rusticmoderncollection.com/claims. Please include detailed photos of the defect. If you are local to Dallas / Fort Worth, we may schedule a visit with you to inspect the issue. 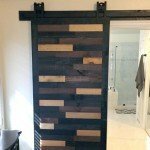 If, after inspection, the product is determined by Rustic + Modern, Inc. to have a structural issue that is covered by the warranty (within the first 90 days), Rustic + Modern, Inc. will fix or repair the issue free of charge. 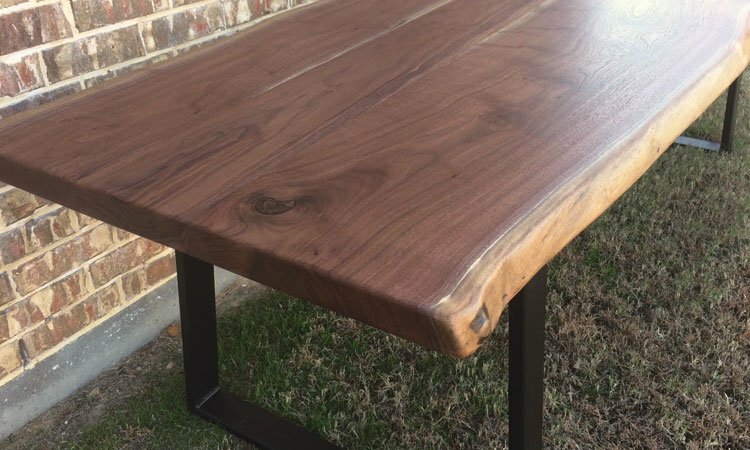 If the product is determined to have a defect that is not covered by the warranty or if it is discovered after the initial 90 day period, Rustic + Modern, Inc. will fix or repair the issue for a fee, which is determined by the cost of materials, labor, and delivery of the item to and from our workshop in Aubrey, TX. Although we partner only with the most reputable white glove delivery services, it is still very important that you inspect each piece of furniture upon delivery. Please only return unacceptable damaged/defective items. Rustic + Modern, Inc. is not required to repair any cosmetic issue unless damages are noted on the paperwork at the time of delivery. Please inspect your items thoroughly. 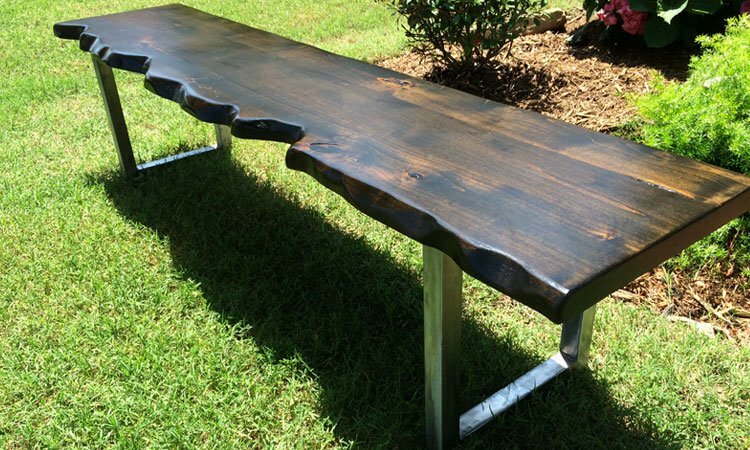 Any piece that is refused due to damage in transit will be inspected by the Rustic + Modern, Inc. production team. If we determine that the merchandise was damaged in transit by our delivery service, we will replace it at no cost to you. 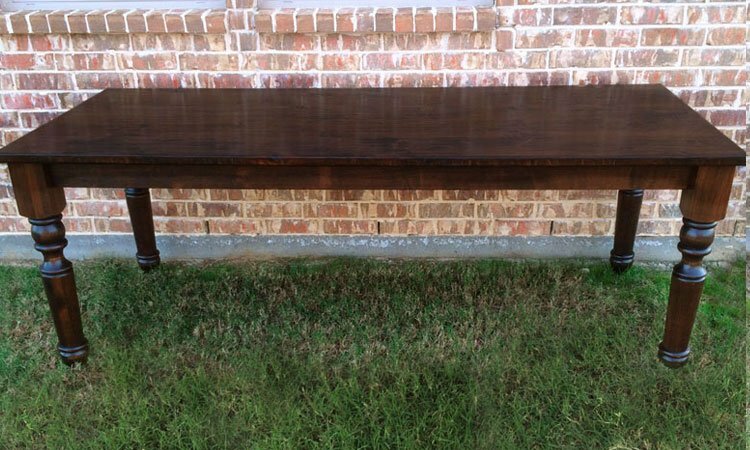 The replacement of damaged/defective furniture is at the sole discretion of Rustic + Modern, Inc. Please remember that because our furniture is handmade, no two pieces are exactly alike. 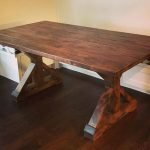 Rustic + Modern, Inc. cannot guarantee that any particular finish or product will match a photograph, wood sample, or piece from another location. Because computer monitor settings vary, we cannot guarantee that a piece under different lighting conditions will match the image on your screen perfectly. The wood used for our furniture is natural and is sometimes distressed to create authentic characteristics. Natural markings on wood products will never match exactly, and variations in color are considered normal characteristics and not considered as defects. Inconsistencies in color and grain should be expected and appreciated. Actual furniture dimensions may vary slightly within industry standards. The customer acknowledges receipt of the items listed herein in acceptable condition and in accordance with the above terms and conditions. The customer has looked over the item(s) and has found no structural or cosmetic defects. The customer agrees that Rustic + Modern, Inc. is not responsible for any damage that may occur from this point on, beyond what is outlined in the accompanying Product Care / Warranty document. The customer will not hold Rustic + Modern, Inc. responsible for any injury or death that may occur from the item(s).